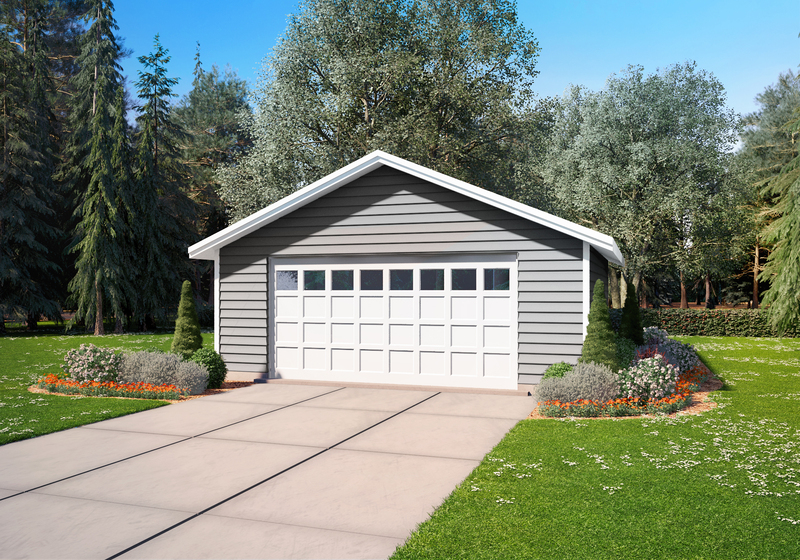 Looking for a fully detached garage or work shop? We have several existing plans, or we can customize a plan to meet your unique needs. 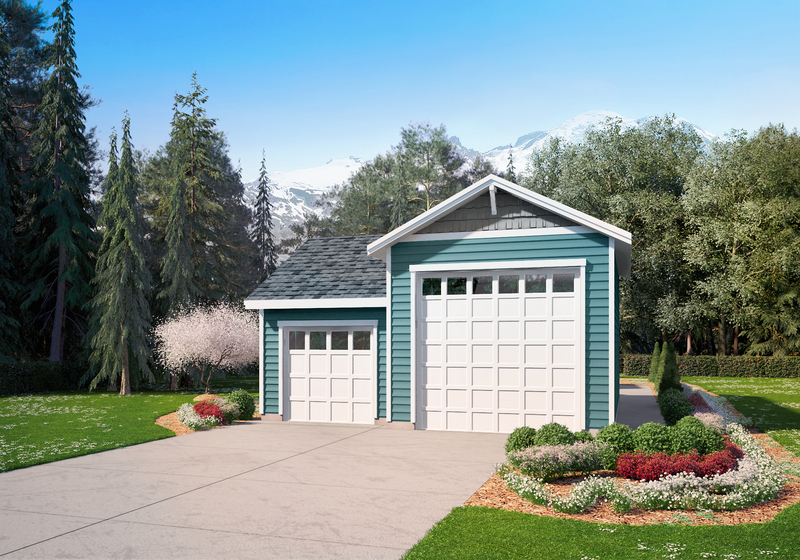 We do not build garages as stand-alone units, Garage Diggs can only be added as an extra to a home we are building for you.